Welcome to the spam thread! 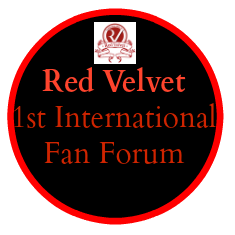 You can spam about Seulgi here! Minimum words per post are 10. Why do you love Seulgi? I also agree with you! I think she is suited to do variety because she is so talkative and not so boring (based from their latest radio show appearance). I really want to see her appear in runningman playing games and ripping nametags! Seulgi's my bias because she's so fun and charismatic. I'm really looking forward to seeing her on more variety type things because of that. Plus, she's gorgeous and has a wonderful voice.